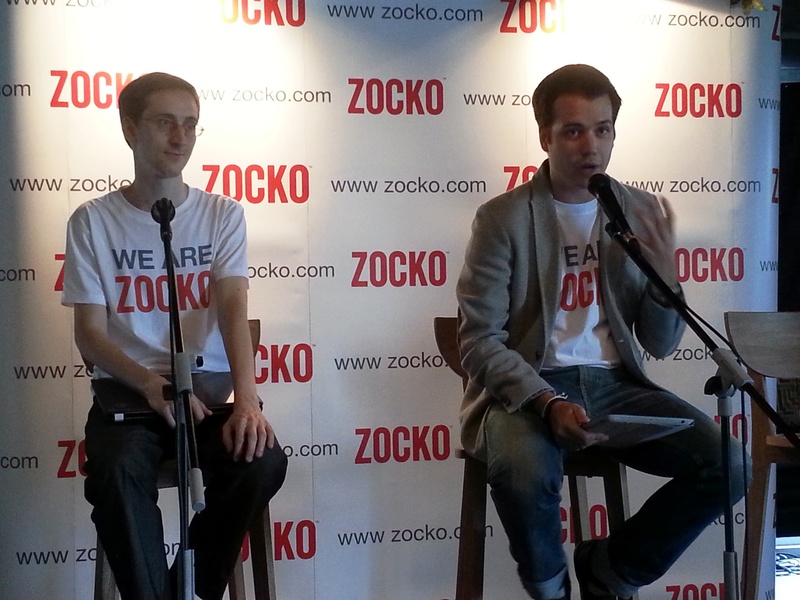 Jakarta, 1 October 2013 – As a breakthrough in e-commerce industry and along with the rise of increasing number of inspiring icons in the communities that use social media, ZOCKO, an online tool for social influencers developed between Barcelona and Jakarta, is launched in Jakarta, Indonesia. This is also the launch of ZOCKO global activation, aimed at reaching out global market. ZOCKO enables social influencers to play a big role in monetizing their audience through their social networks and independently earn money using their influence. ZOCKO also creates opportunities for brands around the world, in various categories including fashion, electronics, gadgets, sport as ZOCKO enables social influencers to share about their aspiring products based on their experience or what they like. “The presence of ZOCKO brings difference and works as a new approach that disrupts between e-commerce and social media. Social influencers can develop their own content in unique ways and add unexplored value to the products – a bit different with the traditional concept of advertising,” said Carlos. Users simply need to sign up with their social media channels and start sharing customized ZOCKO links to their audiences with their own messages. Then, users can export their cash balance to any Pay Pal account once the balance reaches a minimum of US$50,00. The amount of the rewards depends on the price of the product. ZOCKO is first launched based on an invitation and request basis to create exclusive environment to its users. Following to its launch, ZOCKO will hold the first exclusive event for top digital social influencers from fashion, technology, gadgets, sports in Jakarta on October 18 aims to engage more social influencers and make them part of ZOCKO users.